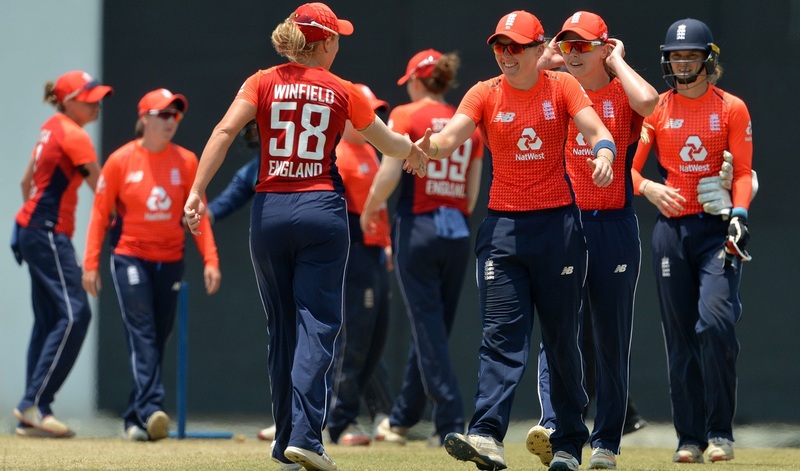 England and Western Storm Captain, Heather Knight has expressed her pride in her team after a 96-run win over Sri Lanka in the third and final IT20 saw England make it 10 wins in a row in all formats. The winning streak in now their fifth -best run of consecutive victories. 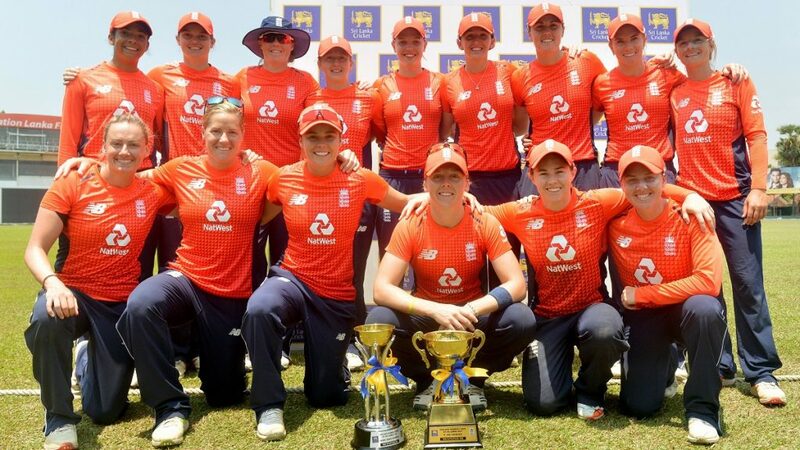 After being put in to bat, half-centuries from Amy Jones and Danni Wyatt – plus a pair of rapid 40s from Nat Sciver and Tammy Beaumont – saw England put on 204 for two, their second-highest IT20 total and the highest ever scored in Sri Lanka. Three early wickets for the visitors, including Western Storm’s Freya Davies removing the dangerous Chamari Atapattu, put the hosts very much on the back foot. Sri Lanka never recovered from the early losses and they eventually reached 108 for six from their allotted overs. Kate Cross was the pick of the bowlers, picking up two for 20. There was also one wicket each for Davies, Knight, Linsey Smith and Laura Marsh. At the end of another successful series Heather said: “I’ve been delighted with how ruthless we’ve been. We talked about imposing ourselves on Sri Lanka and being clinical and we’ve done that throughout the ODI and the IT20 series. “It’s been so pleasing that a number of different players have stood up at different times. Amy Jones has been fantastic but everyone has contributed throughout the trip. That bodes well as we look to increase competition for places and strength in depth.